Gay and lesbian couples are getting married in three of New Mexico’s largest counties, with clerks in two additional counties planning to follow suit as well. 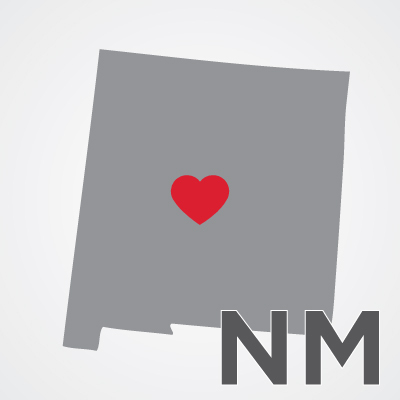 Find out the latest news about marriage in New Mexico, where we've got surprise weddings, new lawsuits, old lawsuits, and emergency orders, plus updates from other states. Former United Nations Ambassador John Bolton has joined other prominent Republicans in expressing his support for marriage equality. The California Supreme Court has rejected the Prop. 8 Proponents' baseless attempt to limit gay and lesbian couples from marrying across the state. Marriage equality remains the law of the land across all of California. 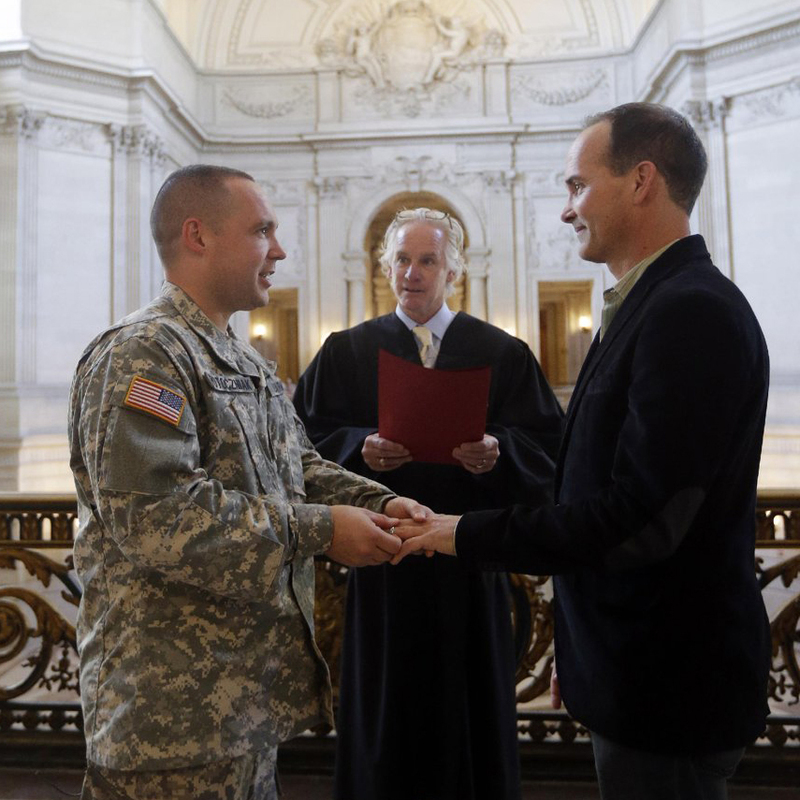 The Pentagon announced that the spouses of gay and lesbian members of the military will be eligible for the same healthcare, housing and other benefits starting September 3. 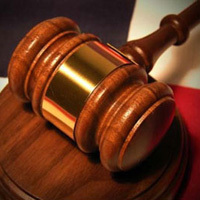 In this episode: marriages continue in Pennsylvania, but the Governor has filed suit to stop them. 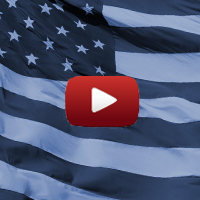 We'll have the latest from that state, plus civil actions in Tennessee, and new data from Hawaii. Another huge week for equality, with marriages starting in Minnesota and Rhode Island. There's a major new lawsuit in Virginia, and legal tussling in Pennsylvania. 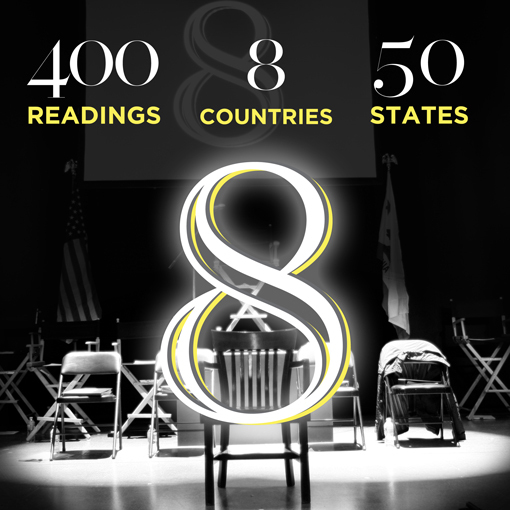 Fremont, OH is the 400th confirmed reading, which are taking place at a variety of professional, community, college and high school theaters.